We will beat any like for like written quote! and carry a 10 Year insurance backed guarantee as standard! 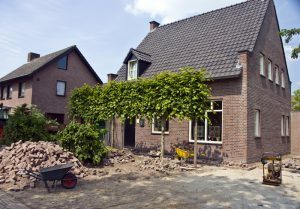 Looking for a dependable Home Improvement Service? At Alps Home Improvements we offer an extensive range of services and have tradesmen with years of experience in a variety of fields. 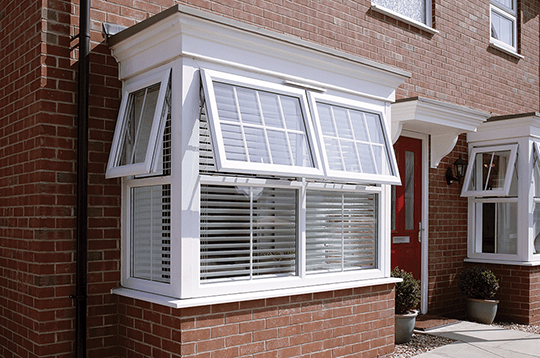 We are specialists in the UPVC market, including windows, doors and conservatories. 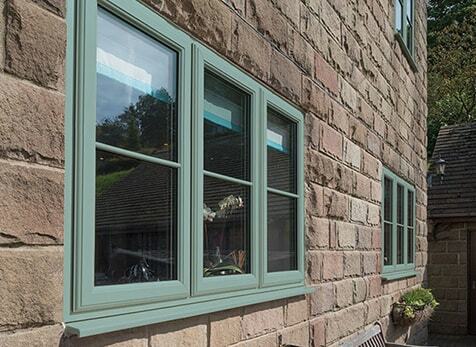 All of our products come A rated as standard and are all covered by a 10 year, insurance backed guarantee. 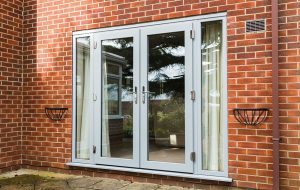 Our replacement windows and doors also come with a Certass certificate, ensuring that everything is correctly installed. 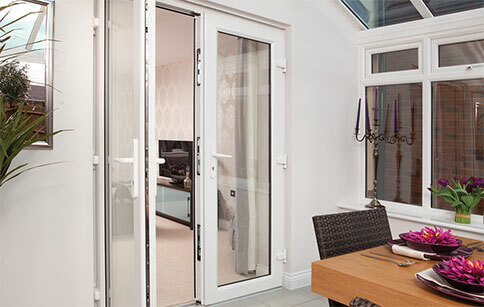 All of our windows and doors comply with current regulations. Please feel free to browse our website and see what we can offer you. If you would like to speak to someone, please feel free to contact us by email or phone. 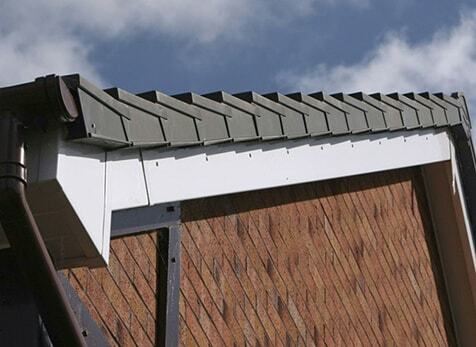 We offer a simple 1,2,3 quote system. 1. Meet you at your home and take basic measurements. 2. 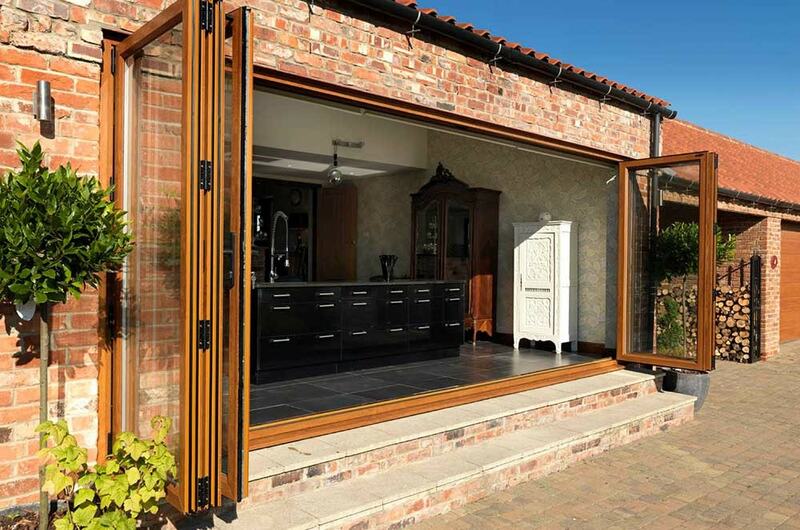 Discuss design options with you, taking into account any regulations. No pushy salesman sitting in your living room for hours! We give you the best price and allow you time to decide! 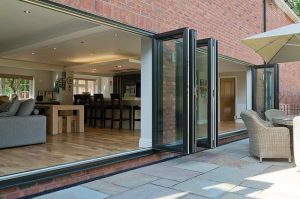 We are also able to offer other services, from kitchens and bathrooms through to full extensions. Please see our services page to see what we can offer you, or alternatively contact us with your requirements. Would recommend to anyone. 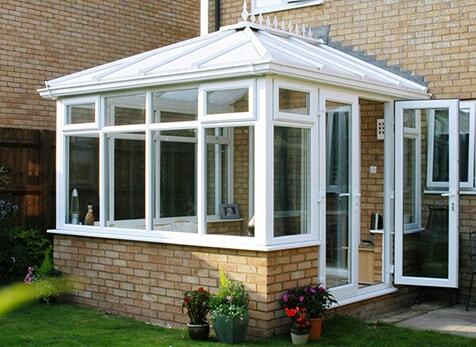 Anthony and Mitch were professional throughout and executed a high standard of workmanship. Excellent communications from start to finish of the project. Well done guys! Cannot fault this company. They are dedicated to the job at hand, are all friendly and work incredibly hard to get the job finished. This is the second time we have used them and we will use them again and again! When you’re in need of a dependable Home Improvement Service, don’t hesitate. 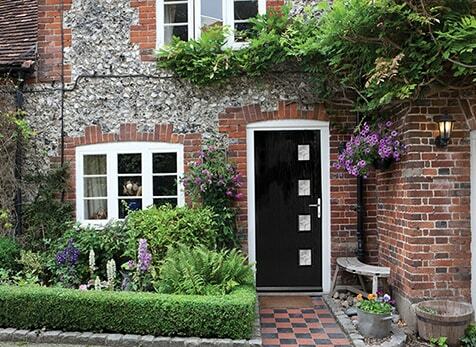 Contact Alps Home Improvements today. Copyrights © 2018 BY ALPS HOME IMPROVEMENTS. All Rights Reserved.